Welcome to the travel guide of Greece and the Greek Islands. 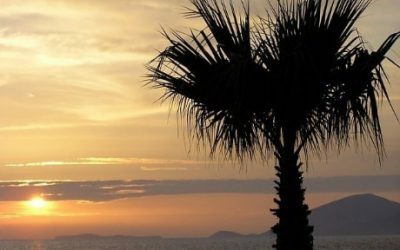 Click here to subscribe for news and offers..
or with the major travel deals providers with just one click. Find your dream property in Greece. Use our free property finder service and get in touch with all real estate agents in Greece. 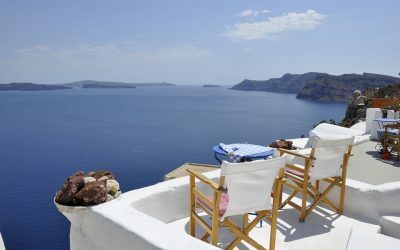 At GreeceforVisitors.com we have one goal..!! To help you find the ideal accommodation in Greece for your holiday, weekend break or business trip. An extensive catalog of Hotels, Villas and apartments. 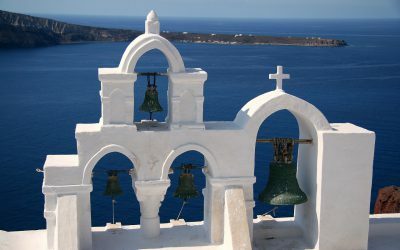 At GreeceforVisitors.com your may find extensive articles, photo galleries, suggestions for almost every destination for the Greek mainland and the Greek Islands. 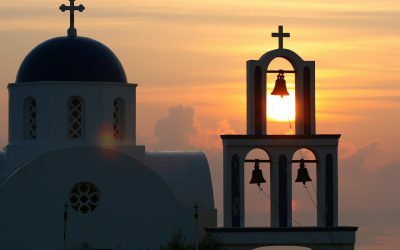 At GreeceforVisitors.com your may find extensive articles, photo galleries, suggestions for everything you can see in Greece. Museums, Historical monuments, Nature, Sightseeings. 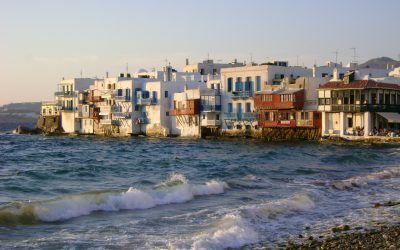 At GreeceforVisitors.com your may find extensive articles, photo galleries, suggestions for everything you can do in Greece. Restaurants, Bars, Clubs, Excursions, Sports Activities. 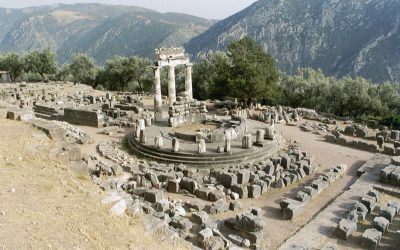 In this section you will be able to uncover Greece’s hidden treasures! Discover everything that Greece has to offer to you throughout the year by its monthly newsletter. Visit our sister web site Move2Greece.com !! Rural retreats, city apartments, old character properties, buy-to-let investments, luxury villas. Greece Properties brings you the widest selection of Greece Property from the leading estate agents and developers. From the glamour of Athens to the charms and variety of Greek coastline, islands and villages, Greece is a place with an incredible variety of landscapes. Property in Greece ranges from the traditional to the luxury – with everything in between.